Note: OUR ONE YEAR ANNIVERSARY IS COMING UP SOON! 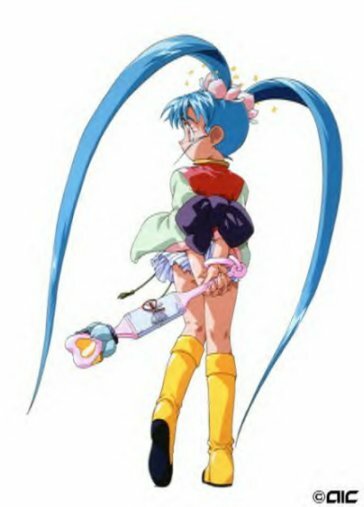 SASAMI'S LAIR WAS TRANSFERED FROM EXPAGE TO TRIPOD ON SEPTEMBER 1ST, 2001!! EVERYONE is probably wondering what I, the webmistress of this website, has been doing for a month. (That's when I last updated) Well, I've been finishing the end-of-the-school-year projects, getting into summer, and... this has been the first non-sunny day I've seen in a while, so I thought.. "what better way to spend an overcast day than to update Sasami's Lair!" (actually the guilt just started to get to me.) Anyways... today I'm changing the looks of this site, and making it summer-related! ^.^ yay! JEEZ! Has it really been A MONTH since I last updated? ^__^;;;; Well then, I'm terribly sorry about that. I just have been REALLY busy plus I sprained my ankle yesterday and had to sit in front of the TV for the remainder of the day. =p Anyways.. today I added the rest of the submissions I've gotten. (wishes, adjectives...) and did some basic clean-up to parts of the site. If I knew how, I would love to have one of those cool little pop-up windows that would be the way you could surf my site.. but iie, I am no good at HTML. Sorry guys. ^-^ Anyways.. have a great weekend!